Yes, we’re a bit late on the Echosmith announcement. But still, this is an excellent booking for Artsquest. First we get Ellie Goulding at Sands, and now we get Echosmith at the Musikfest Café? Venues in the Lehigh Valley are actually booking good and relevant bands outside of Musikfest and the Allentown Fair? What is happening here? Whatever the reason is, it’s nice. 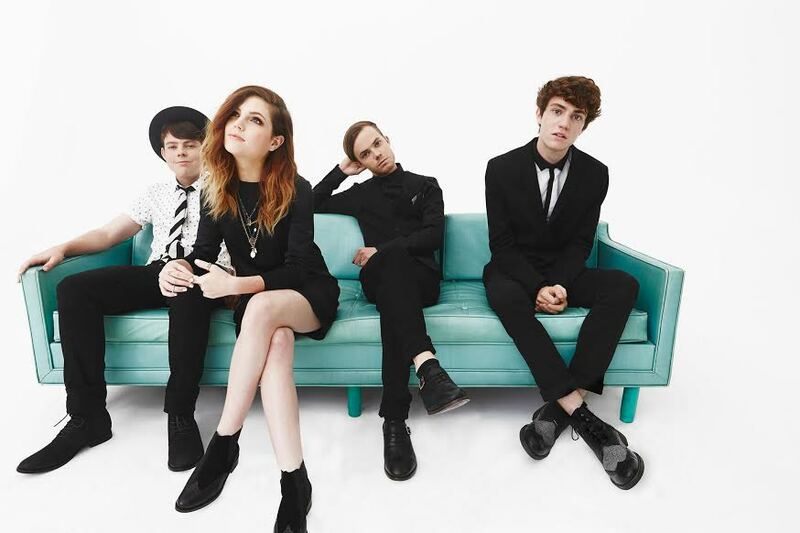 If you’re not familiar, Echosmith is the band behind the catch song “Cool Kids” song from last year that hit the top 20 and went double platinum. Comprised of four siblings, the group is doing a short tour this winter after completing a tour with Twenty One Pilots earlier in the year. We also just learned that opening for them will be Summer Scouts, a local band that we previewed and reviewed during Musikfest. They’ve been playing throughout the Lehigh Valley and getting airtime on Philly’s Radio 104.5, as well as performing at venues like Milkboy and Xfinity Live. They’re the band we have the most hope in ‘making it’ one day, so be sure to get there early for the show to see them. They’re hitting the Musikfest Cafe on Thursday, December 10th. Tickets are on sale now for $20-$25.